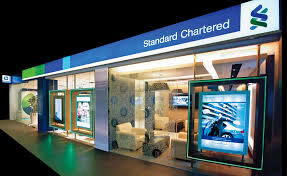 Standard Chartered Bank (SCB) Kenya is set to give out unsecured loans amounting to a total of Kes10billion within the last quarter of the year. The lender which happened to be the first to introduce video banking in Kenya will be availing the loans to qualified borrowers within a period of 45days from now closing on October 11. The loans are available to salaried individuals only. Successful applicants will enjoy a month of grace period before regular deductions commence. 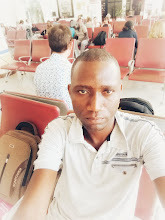 The lender's Boss Lamin Majang stated that the confidence to take risks by offering high amounts unsecred loans came after a thorough research on the same among their customers.